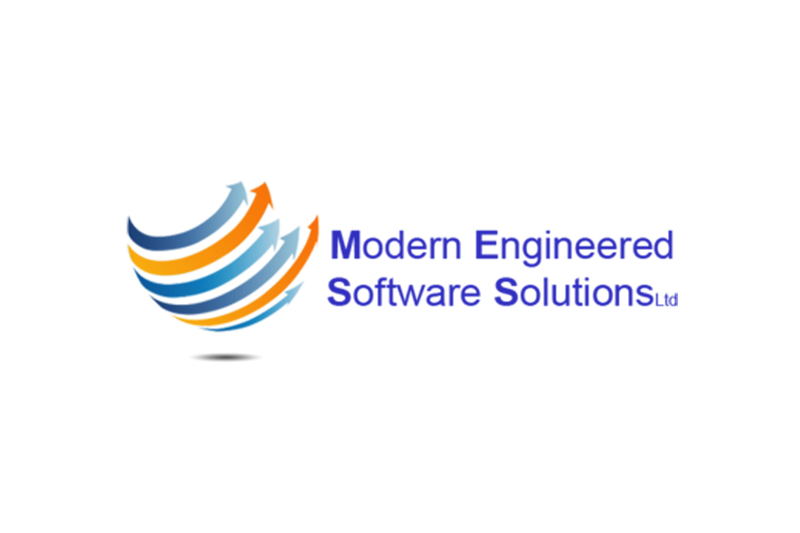 Dynamic & bespoke software solutions for the modern engineering professional. Being Engineers first and foremost we may have a better understanding of what you want and how you want to use software solutions better than other, comparable software houses. To this end we can customise our existing add in’s or develop bespoke solutions to suit your requirements. Examples might include bespoke lintel or wind post calculations as well as interactive load span tables for floor joists or helping hand bracket spacings. We have produced ‘window plate’, Z spacer and helping hand carrier system calculations and load span tables for manufacturers.